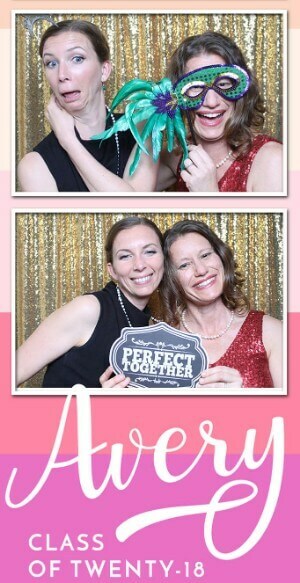 We Take Ordinary Photo Booth Pictures & Make Them Extraordinary! CentralCalPhotoBooth.com has been providing photo booth rental services to all of our clients at affordable prices. 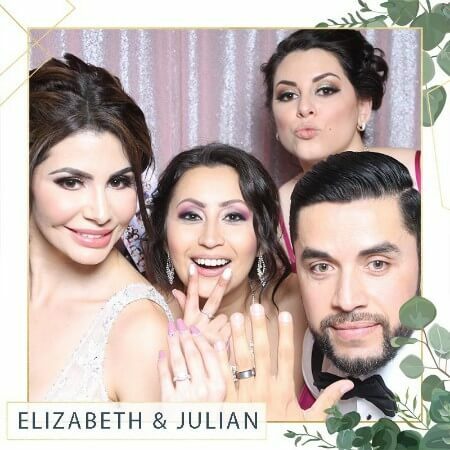 CentralCalPhotoBooth.com brings an instant element of glamour & entertainment to your event with elegant booth rentals for weddings, parties and corporate events. 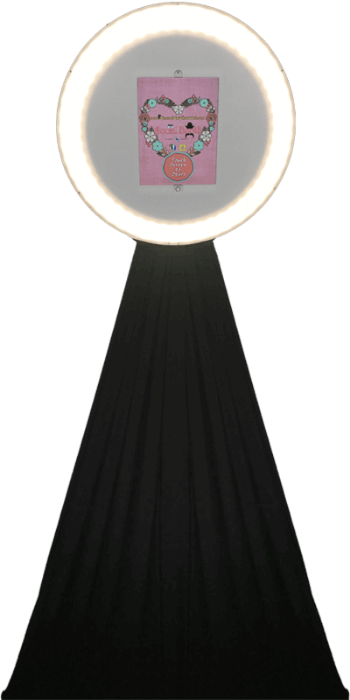 We take pride in the innovation & reliability of our specialty photo booths. We bring you the latest trends utilizing our technical skills & our passion for evolving technology to help produce the highest quality photos. We proudly service the Tri-County area including Santa Cruz, Monterey, Santa Clara, & San Benito Counties. Please contact us to arrange service outside our area. 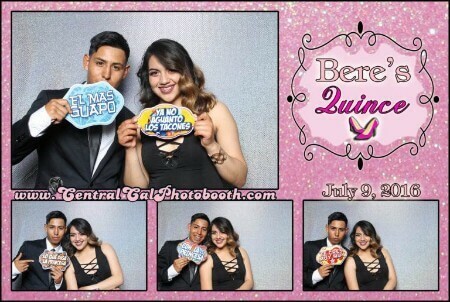 At CentralCalPhotoBooth.com, we are proud to offer premier Photo Booth Services. 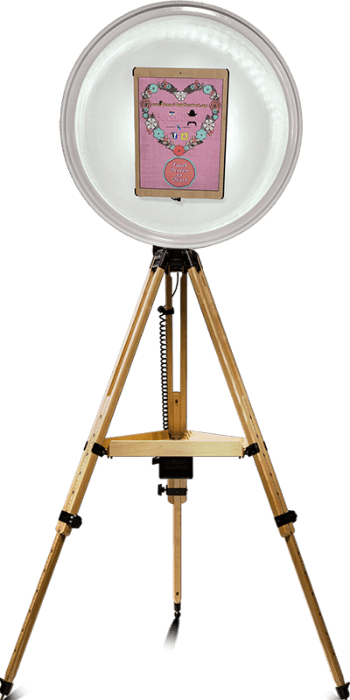 Our selection has expanded and offer a variety of Photo Booth Services to accommodate any budget. 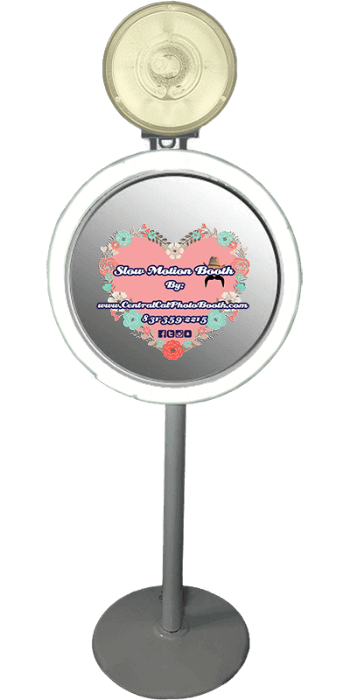 We offer our glamorous interactive Magic Mirror Booth, which comes paired with a premium backdrop, along with our VIP Red Carpet Treatment. 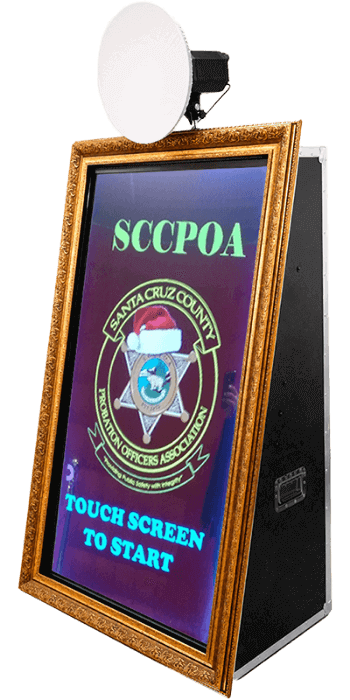 Our Mirror Booths includes custom video animation to match your desired theme. Most currently, we added this areas first Rover Mobile Photo Booth. It’s completely wireless & works off batteries, which supply enough juice for a memorable night out. The Rover includes Virtual Props, Boomerang GIFS, & Video recording. The Rover Booth comes to you & guests via attendant. It allows for photos to be emailed or sent via SMS Text instantly. The Rover has no limitations, its versatility can visit guests tables & dance floors with ease to ensure we capture those memorable moments. 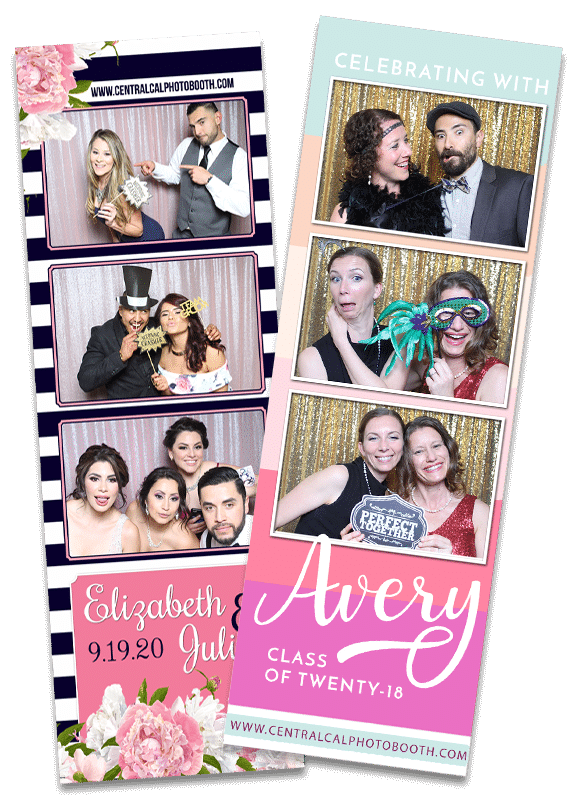 With over six different Photo Booths to choose from, we are confident we can compliment your Special Event with great service & high quality photos. We gladly support our troops & offer discounts to active military & Law Enforcement. Please choose the perfect booth for your event! 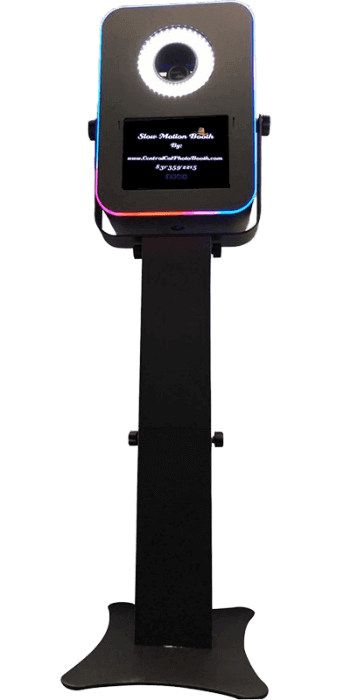 Please Click videos to see our new Promotions & Mirror Booth Demos! Follow us on social media to see our up to date events. We offer exceptional service at an affordable price. Please visit us on Facebook or Instagram for up to date events and your service needs.